Like Prince did, Clinton is fighting to reclaim the rights to his music and get paid as one of the most sampled artists of all time. 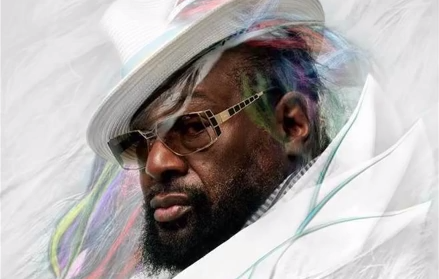 "First Ya Gotta Shake the Gate"
Clinton and company are touring through September in support of Funkadelic’s latest release, the 33-song First Ya Gotta Shake the Gate. Following their local sold-out show, the group is traveling to Europe and a well-timed stop in Holland on the band leader’s 75th birthday. “I’ll be in Amsterdam, probably partaking,” Clinton quips. Thursday, June 23, 2016, 8 p.m.